Welcome to Palencia Elementary School! We are a crew setting sail into tomorrow’s world. 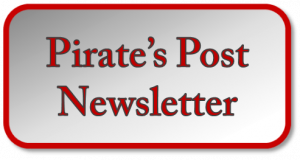 Hello Palencia Elementary Pirate families! Morning drop off begins at 8:05 AM. School day begins at 8:25 AM. Students should be in their classroom, ready to learn at this time. Students arriving at 8:30 AM or later are tardy. School Day ends at 2:50 PM on Monday, Tuesday, Thursday and Friday. Wednesday is Early Release day. Students are dismissed at 1:50 PM every Wednesday. Our arrival and dismissal drop off / pick locations will remain the same as last year. New this year, the Sheriff’s Office has reassigned PSAs (Police Service Assistants) throughout the district. There will no longer be a PSA directing traffic on Palencia Village Drive. We will continue to have crossing guards in place. School Access / Volunteer: To attend school functions and have school access during the school day you must be an approved volunteer. Early Check Out: For the safety of all students, children may not be checked out of school after 2:15 pm on Monday, Tuesday, Thursday or Friday and 1:15 on Wednesday. Please use the Dismissal Absence Change form for early dismissal and all absences. Change in Afternoon Transportation: If you need to change the way your child goes home in the afternoon, we must receive a written note or email from your listed email address to your child’s teacher AND to [email protected] before 2:00 pm (1:00 pm on Wednesdays). We cannot accept phone calls for those changes. Changes in afternoon transportation should only be for emergency situations. Thank you for your understanding. We are in need of testing proctors. Please consider donating your time and proctoring with us. Welcome back students and families for the 2018-19 School Year! 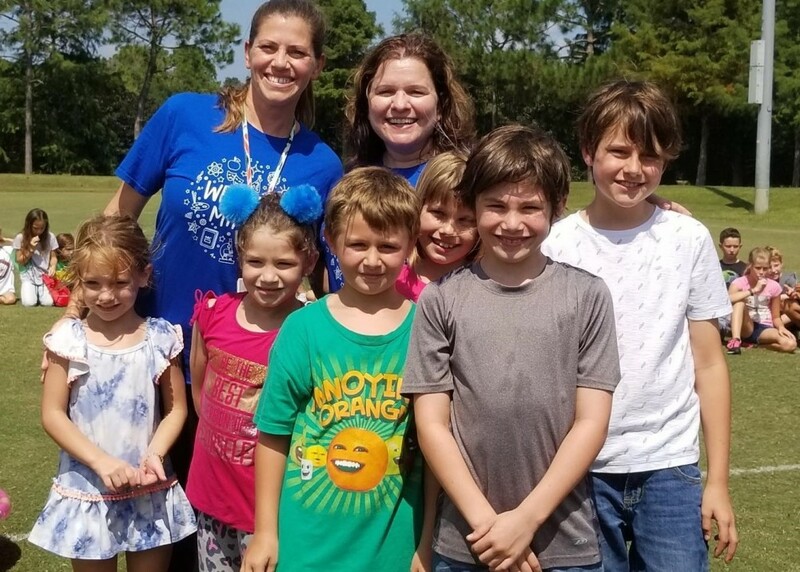 Visit https://www-pes.stjohns.k12.fl.us/registration for more information. 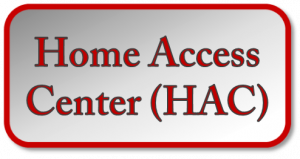 Once online registration is completed, please call the front desk at 904-547-4010 to schedule a verification appointment. Palencia will host a Kindergarten Sneak Peek time in May for our incoming Kindergarten families. More information will be shared in the coming weeks. Please refer to our Registration Page for more information. Our school supply lists for the 2018-19 school year are attached. Notice that we’ve included an optional digital device. The St. Johns County School District is now open to a Bring Your Own Device (BYOD) environment. PES participated in a pilot program within our school district a couple of years ago. The 1:1 computer pilot provided a device for each student. Unfortunately, funding does not allow our school district to maintain this environment. Our stakeholders, however, support maintaining the 1:1 environment. Therefore, we are providing information for a personal device on our supply list. Please know this is an optional item. District issued devices will continue to be available in our classrooms. 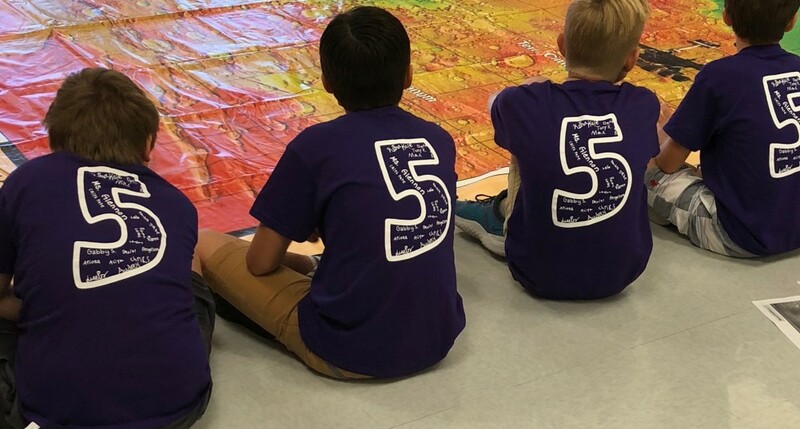 Students will access the district devices in various situations, sometimes independently and sometimes sharing the device in a collaborative team. As our enrollment increases, and our inventory ages, we are hoping that many of our families will participate in the BYOD Program so that our device to student ratio remains as low as possible. The program overview and product specifications are available at the websites below. Again, this is an optional purchase and we appreciate your consideration. Palencia Elementary Device Policy Prefers that you get a PC not a MAC. Watch our PES garden grow! 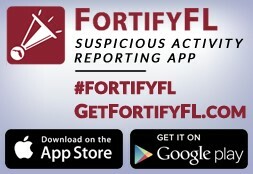 Florida Department of Education has released a new app named FortifyFL to allow parents, students and educators to easily report suspicious activity.